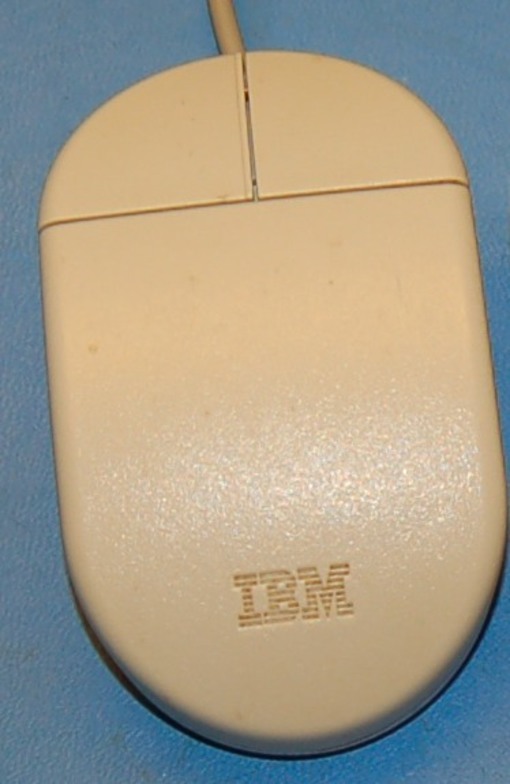 Vintage IBM PS/2 ball mouse, model 13H6690. 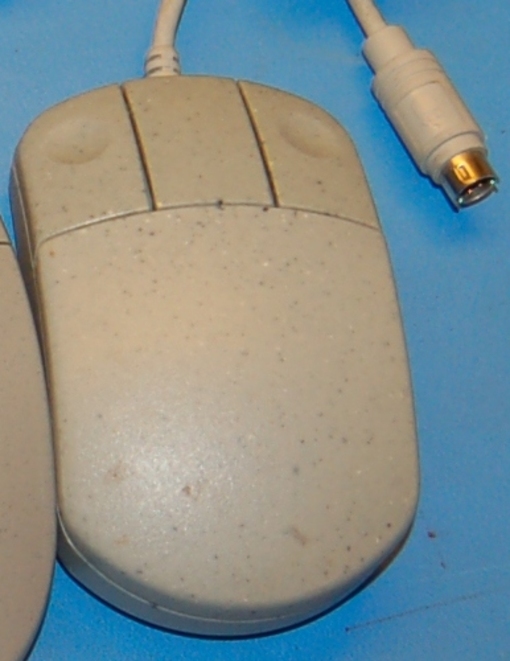 Your IP address: 3.90.12.112. Parse time: 191 ms.